single side side treatment low profile foil in back/red. 2. 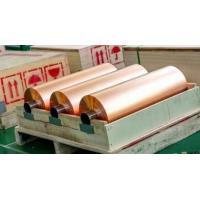 Strength toughness: rolled copper foil is a flaky crystalline structure, so the strength and toughness is better than electrolytic copper foil, so most of the rolling copper foil used in flexible printed circuit boards. 4. 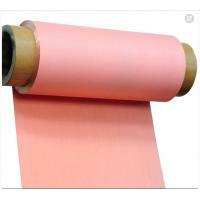 Density: rolled copper foil higher density, the surface is relatively smooth, conducive to the production of printed circuit board after the rapid transmission of the signal, so high-frequency high-speed transmission, fine lines printed circuit board also used some calendering copper Foil. 5. 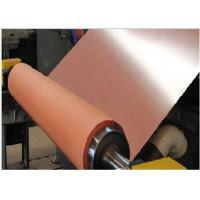 Surface treatment width:rolled copper foil be limited by Surface treatment widest effective width of 520mm. A: The common delivery time is 5-35 working days. The specific delivery time depends on the items and the quantity of your order. A: The MOQ is 150 kg. Q6. what is your standard width? A: 520mm and 620mm,we accept customization for the width. we can cut it into any size that you demand after pass discussing. 3. 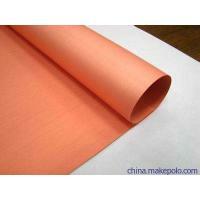 Standard Width,1295(±1)mm,May according to the customer request tailor. We test the peel strength with FR-4(Tg140) prepreg ,please reconfirm with your pp. 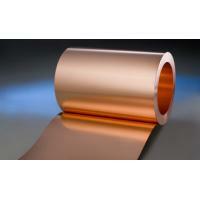 JIMA copper Mainly producing high end copper foil,strips products, such as electrolytic copper foil/rolled copper foil, applying to high precise electric products, such as FPCB, lithium battery etc. 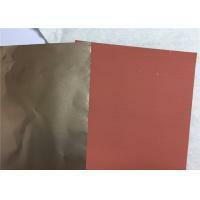 Super high tensile strength copper foil , high elongation, fine surface treatment precision, Long high temperature oxidation resistance copper foil. 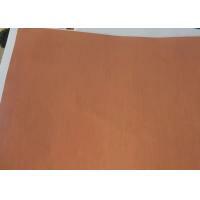 Thickness 0.006-0.2 mm, Width 5-1380 mm. 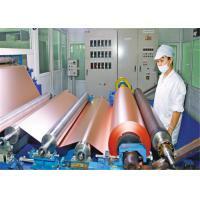 Application: CCL,FCCL,PCB,FPC,lithium battery, super capacitor, Medical equipment shielding. 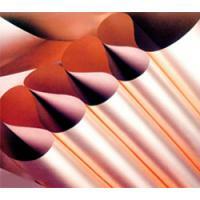 Thickness 0.009-0.5 mm, Width 5-630 mm. Application: CCL,FCCL,PCB,FPC,lithium battery, super capacitor, Medical equipment shielding.heat exchanger brazin. Quality test: mainly as the surface grain size test, conductivity test, thickness uniformity test, the tensile strength test, elongation test, oxidation resistance test, the resistance to bending test. Company Operation: We emphasize the combination of new product R&D and marketing, and cooperate with research institutes as well as our own design team for new products developing with good combination with actual application. Cooperated with the professional sales group, we are devoted to establish our own brand and cover the market all over the world. 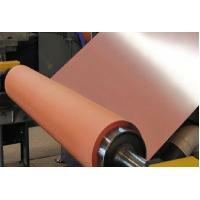 JIMA copperis one of brand under JIMA GROUP, JIMA GROUP bases on metal material processing, expanded to high en aluminum plates, such as aluminum plates applying to aircraft ,motor vehicle, and precise copper foil(applying to precise electric circuit, power battery and super capacity), later extended to the industrial chain of beverage containers (aluminum cans, PET cans,paper beverage carton), also new energy battery and flexible packaging (New products: High end carbon coated aluminum foil, high end carbon coated copper foil, mainly applying to supper capacity and lithium battery industrial. We insist to R&D high end products, exploit deep process, optimize the industrial chain, promote global business cooperation consistently .